She shocked audiences with her amazing voice. The little girl has more than just a big voice, though; she also has a huge heart. 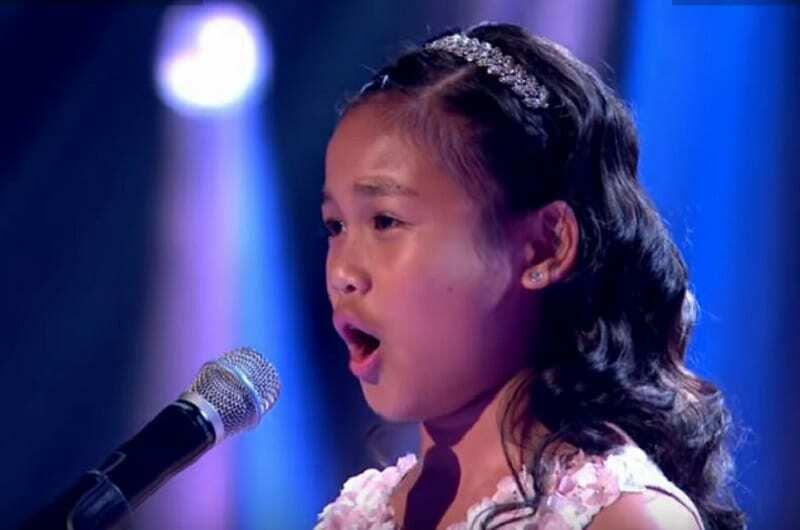 She decided to audition for “Britain’s Got Talent” at age 11 because she hoped that it would help get her family out of poverty. Her parents are both employed, but they’re not bringing in enough income to provide for the family. Her mother works as a caregiver, and her father works as a cleaner. It takes a powerful voice to nail all the notes in this Whitney Houston song. It was no problem for this little singer, though. 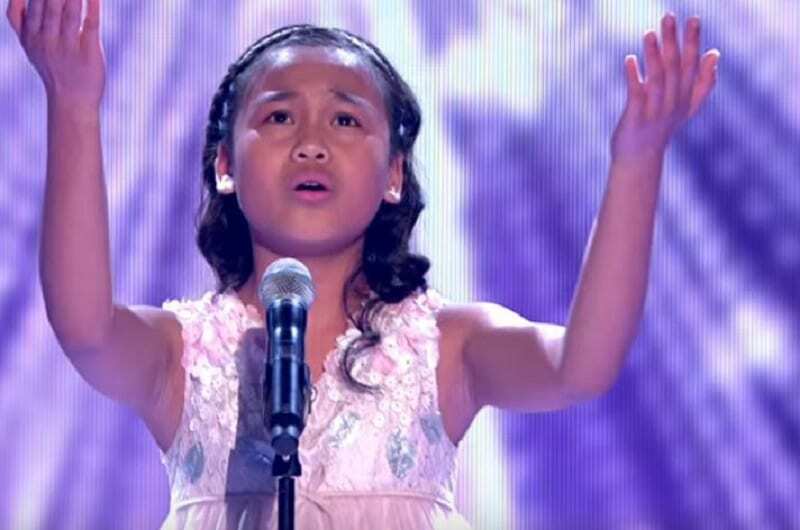 When she walked on stage, the audience and judges weren’t sure what to think of her. She was clearly adorable, but could she sing? Would she choose a cute pop song? They were about to be surprised. She delivered an amazing performance that had some people in tears. 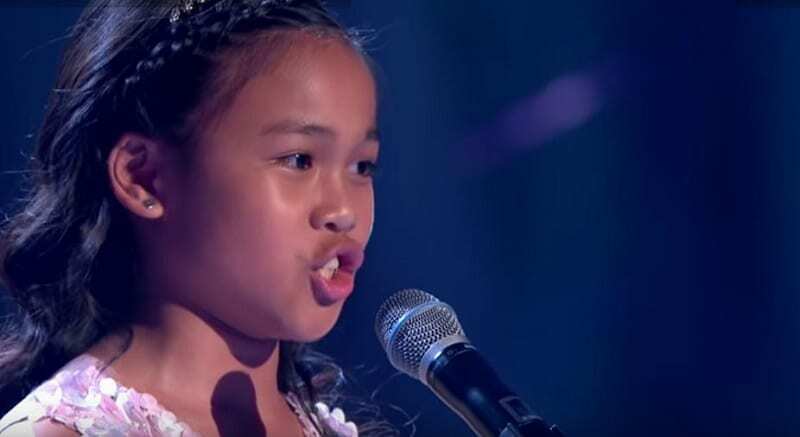 The tiny girl stood on stage and belted out the words of this powerful song. She wore a lace dress and a sequined headband that stood out against her dark hair. 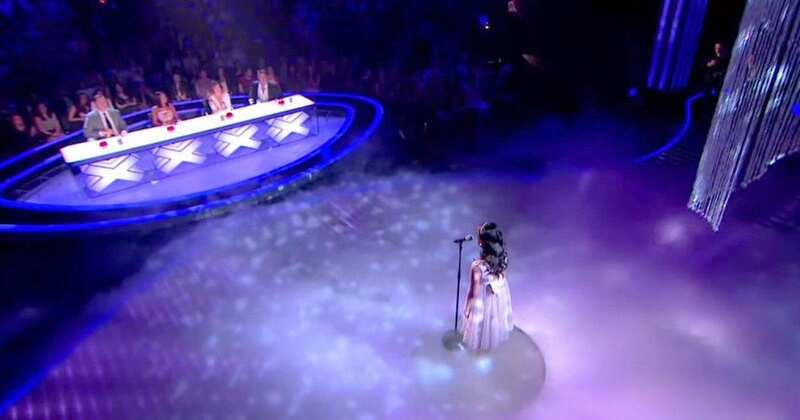 Even though she was singing like a star, she still looked so tiny on stage. It was clear that she felt right at home there and was confident in her ability and her decision to try out. During, Arisxandra’s time on the show, she shared more about her family’s situation. While Arisxandra might not have won the competition, she was a fan favorite. She got the chance to show off her amazing voice and might have very well have started her career in the music industry. Hopefully, this little girl is able to live her dreams and help her family.